Tisha Campbell-Martin and hubby Duane Martin are not together anymore? Say what?! The couple has been married for over 20 years but they actually separated in December 2016. Wow… she is really serious about ending their relationship, Y’all. Tisha told PEOPLE she has decided she doesn’t want to be married anymore and filed for divorce. The two got hitched in 1996 and have two sons – Ezekiel is eight and Xen is sweet 16. 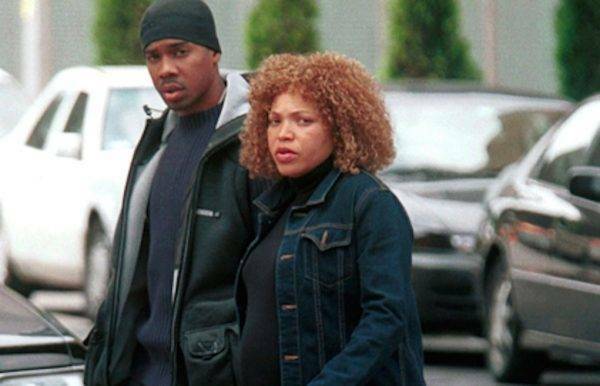 Overall, Tisha Campbell-Martin  and Duane Martin  have been a thing for over 27 years! The actress/singer says “it pains me to announce that I’ve filed for divorce.” Because of this, she wants to be left alone and asks the same privacy to be given to her children and family. Tisha is filing for spousal support and legal custody of the boys. 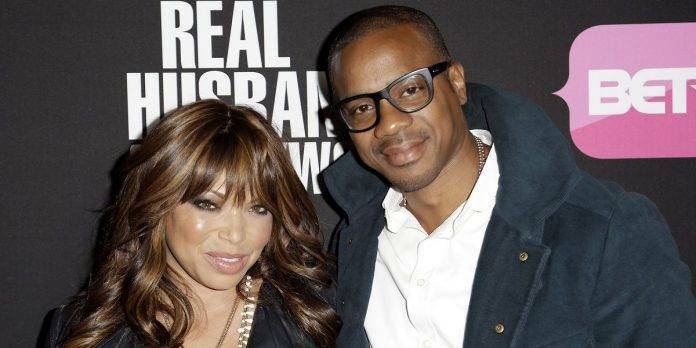 Duane hasn’t made any comments yet on his behalf yet, while his soon-to-be ex-wife, Tisha Campbell-Martin has reunited with the Martin crew in discussions about a reunion. How many of you knew she released a new single, “I Don’t Wanna Be Alone”? I have to be honest and say I did not. Nevertheless, it’s new music with the rapper, Rich the Kid. Tisha’s dancing again and even got a new hairdo. Yep, she shaved one side of her head. Okay, now we know there’s something serious going on. 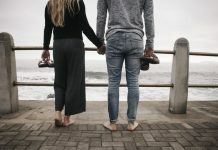 The news of the divorce comes right after the stress and strain of going through a financial crunch. Yes, the couple did file for bankruptcy a few years back but are doing well now Tisha says. When they filed, it was during the market crash and after they had taken out some loans, apparently for some real estate deals. They were $15 mil in debt. Oh yeah… that’s a lot for someone like you and me. They filed simply because they couldn’t come to terms with the banks. She told her Twitter fans while they did file for bankruptcy, it was just a way to regroup and to take charge of their financial future. They don’t owe anyone right now. Can you say “debt free?” Yay! Well, she also told her fans back in 2016 on the OWN television talk show It’s Not You, It’s Men the way she and Duane kept it fresh was revisiting their courting days. “I just told my husband, ‘You love me, I love you. That’s a given… I want you to like me’” she added. But on the other hand, Tisha Campbell-Martin also talked about the stage in relationships “where a lot of couples get in trouble -The ‘all right, love ya’ phase. It’s like you’re doing your thing, I’m doing my thing — ‘All right, love ya,’” she said at the time. Nevertheless, the couple is still friends. Actually, they “will remain a family even after their split.” That’s great news especially since they have sons. Still, I’m some disappointed and shocked. I mean, this really breaks my heart! How do you feel about the couple divorcing? Next articleToni Braxton and Birdman a Couple Mad or Madly in Love?